Center for New Music | Ueno/Feeney/Ingalls Trio Halloween Party! 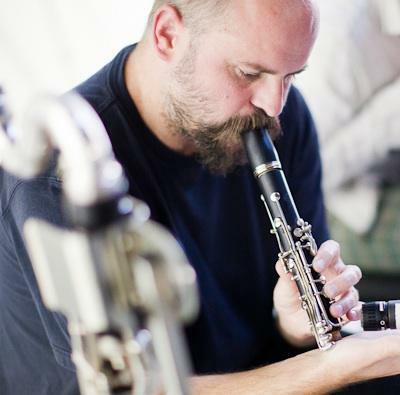 Tim Feeney has performed as an improviser with musicians including cellist/electronic musician Vic Rawlings; the percussion trio Meridian, with Nick Hennies and Greg Stuart; pianist Annie Lewandowski; tape-deck manipulator Howard Stelzer; trumpeter Nate Wooley; sound artists Jed Speare and Ernst Karel; saxophonist Jack Wright; and the trio ONDA. 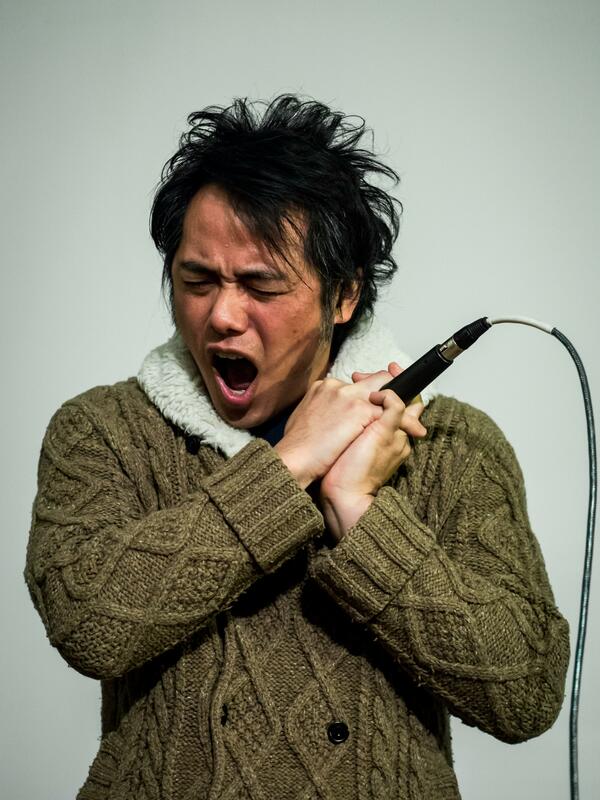 As an interpreter, Tim was a founding member of the quartet So Percussion, the duo Non Zero with saxophonist Brian Sacawa, and the ensemble LotUs. He has toured throughout the United States, including notable performances at Boston’s Institute of Contemporary Art, New York’s The Stone, the Center for New Music and Audio Technology at UC-Berkeley, the Stanford Art Museum, Mills College, Princeton University, and Oberlin College. He has recorded for labels including Accidie, Full Spectrum, Sedimental, Soul on Rice, Audiobot, Homophoni, and Brassland/Talitres. 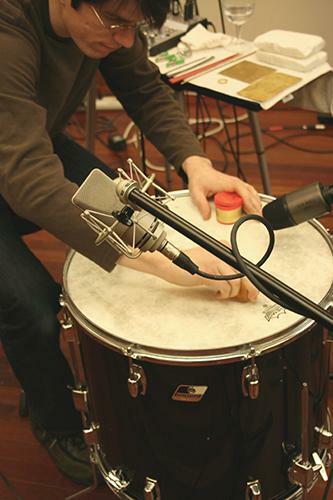 Tim is currently Assistant Professor of Percussion at the University of Alabama. Reviled for his “shapeless sonic tinkering” by the Los Angeles Times, clarinetist, composer, improviser, and computer musician Matt Ingalls is the founder and co-producer of sfSound. Often incorporating elements of improvisation, his music is heavily influenced by his long involvement in computer music. He holds degrees in music composition from The University of Texas at Austin and Mills College. Matt has lived in Oakland since 1994.